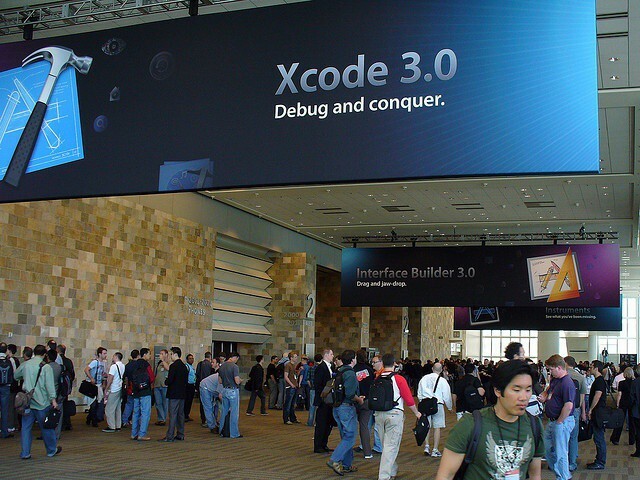 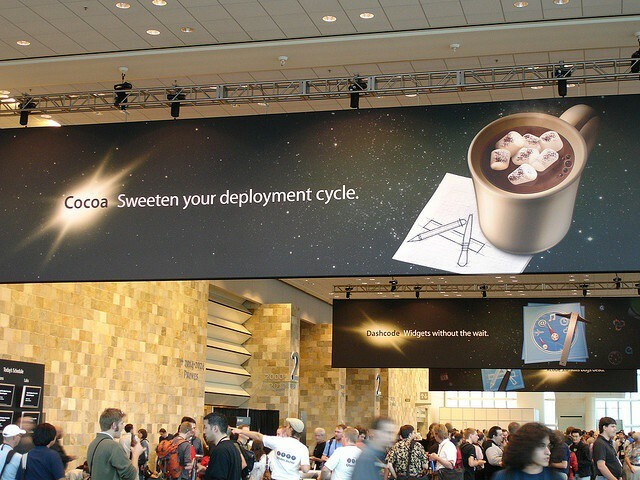 Apple had announced the iPhone in January of 2007, so when WWDC 2007 started on June 11th, developers were hoping Apple would announce an SDK for third-party apps. 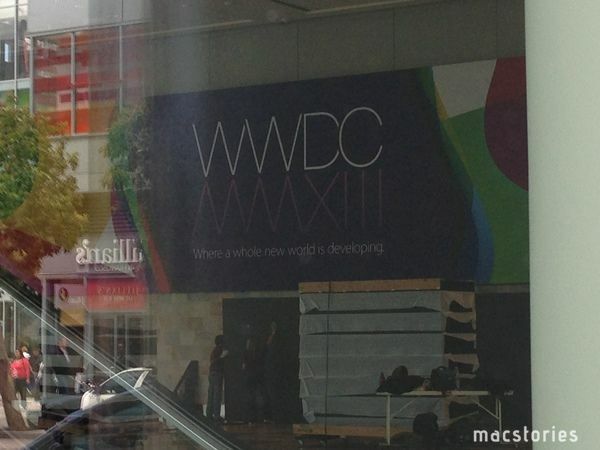 However, Apple instead announced support for third-party development via online web applications running in Safari. 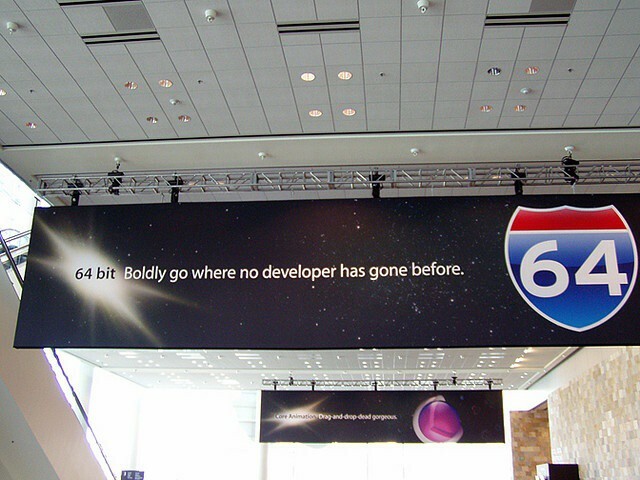 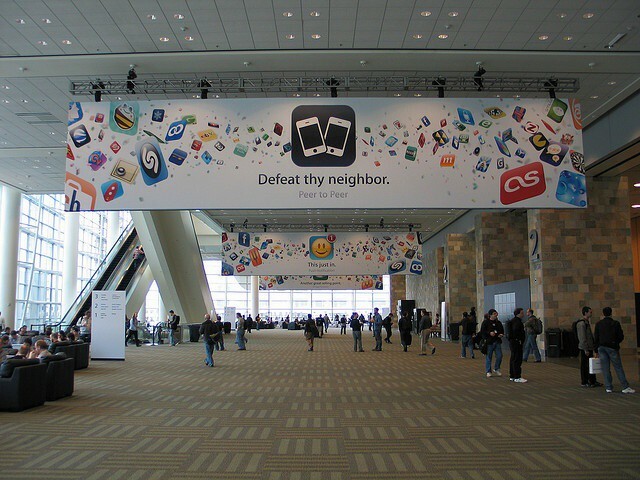 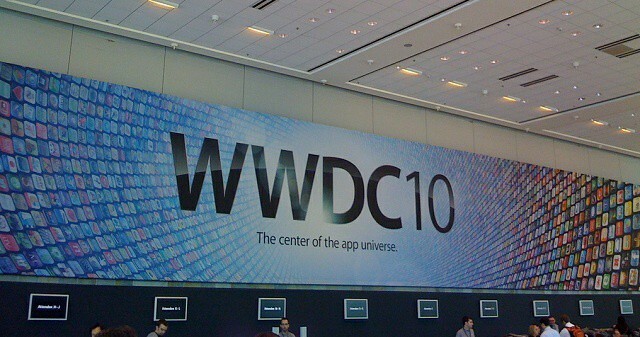 One year after telling developers they wouldn’t allow third-party apps on the iPhone, Apple announced the iPhone SDK at WWDC 2008 along with the iPhone 3G. 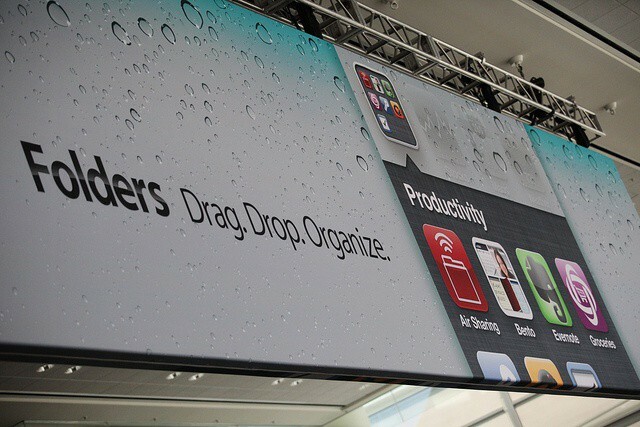 MobileMe was also announced as a rebranding of .Mac. 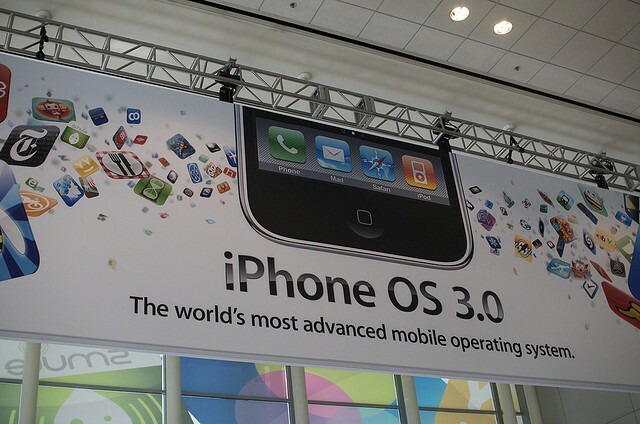 Apple announced the launch of the iPhone 3GS as well as iOS 3.0. 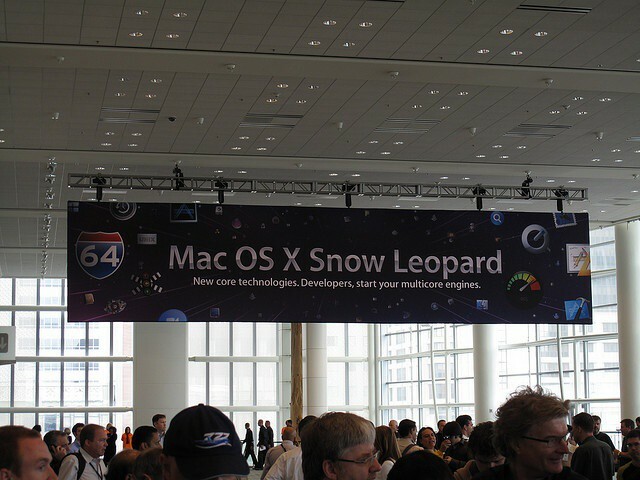 Macbook Pros received updates as well..
WWDC 2010 was the year Apple really celebrated iPhone apps. 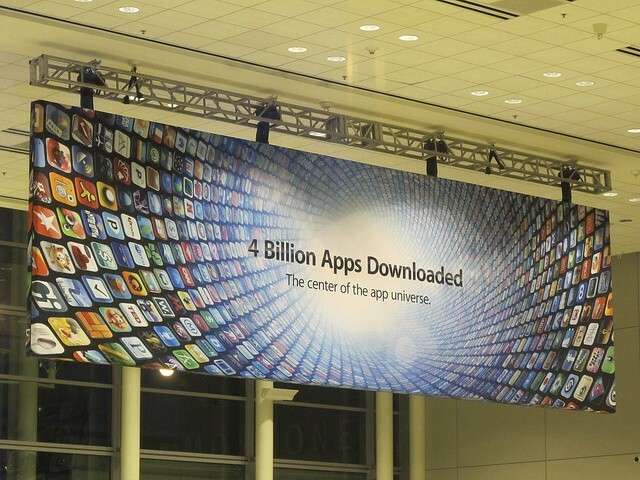 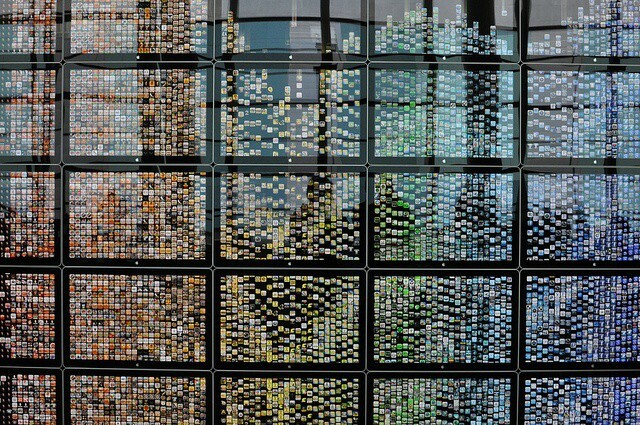 They constructed a huge wall of Cinema Displays that showed how often individual apps get downloaded. 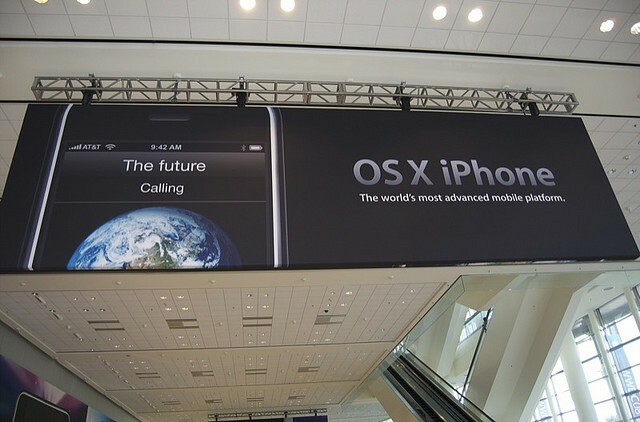 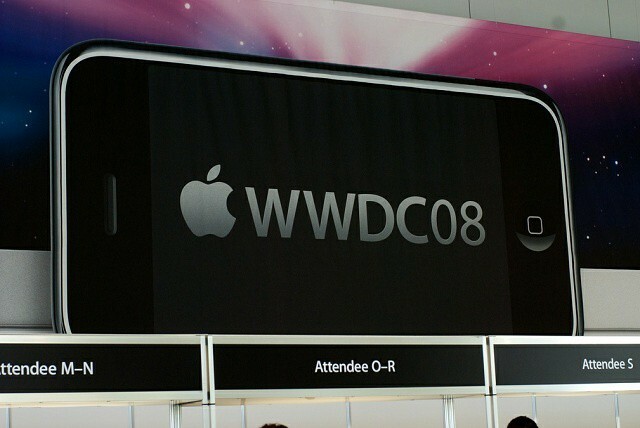 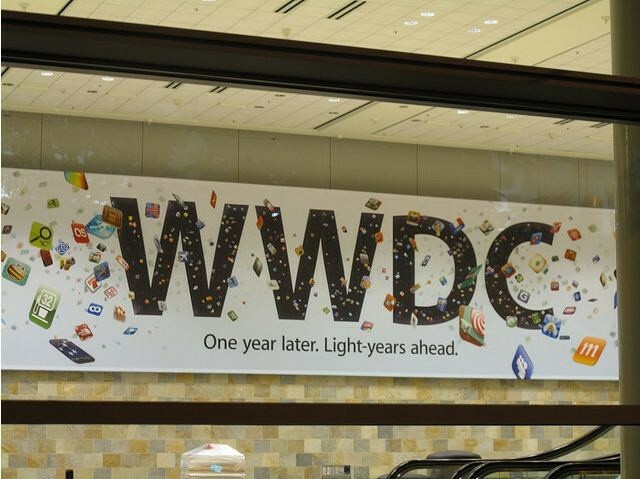 This WWDC also saw the announcement of the iPhone 4 and Facetime. 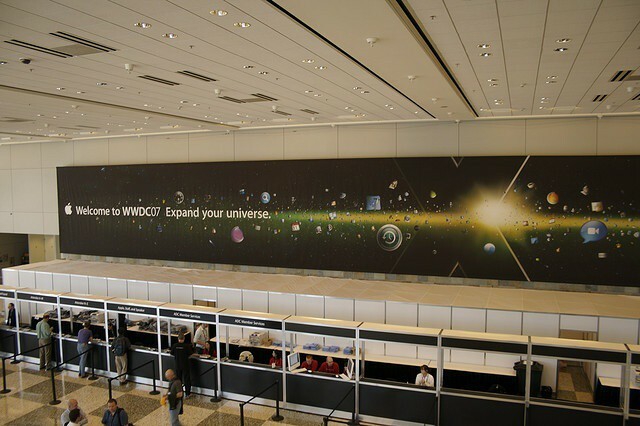 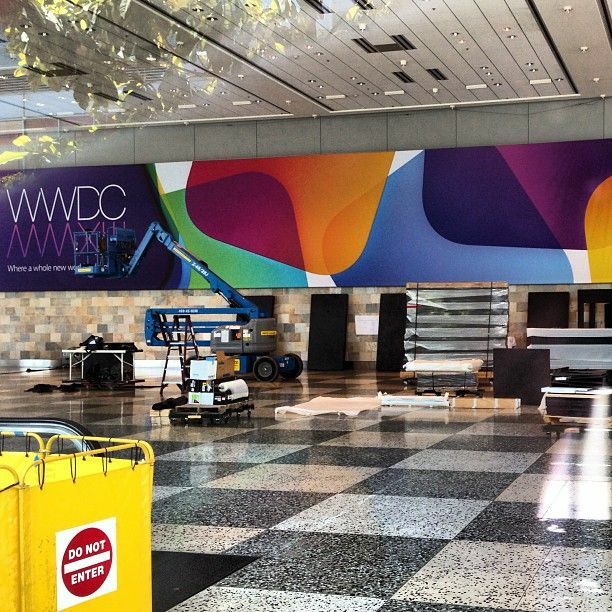 WWDC 2011 sold out in just 12 hours. 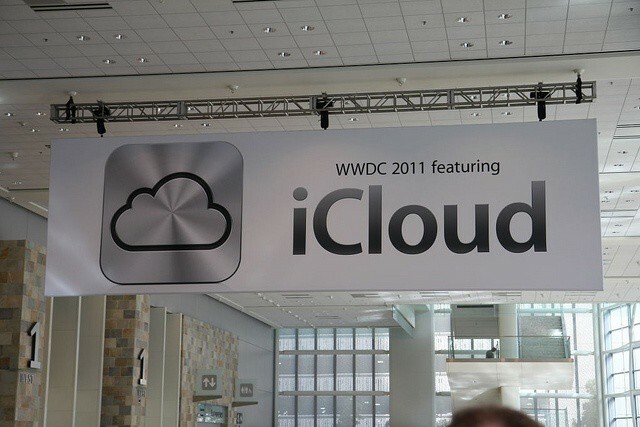 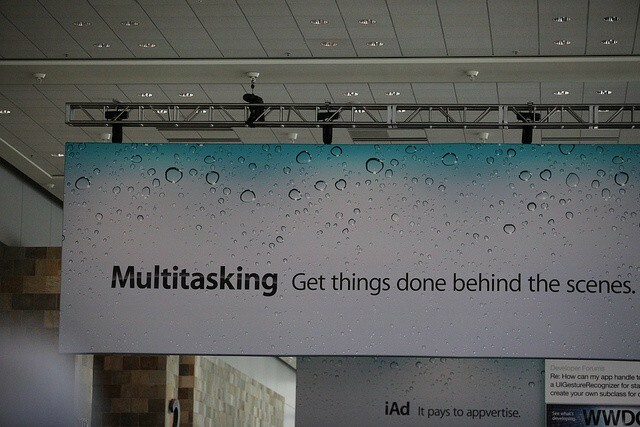 Apple unveiled OS X 10.7 (Lion), as well as iOS 5 and iCloud. 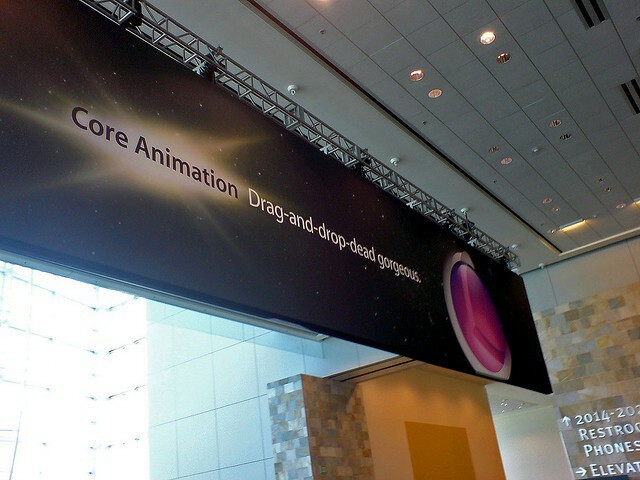 This was Steve Jobs’s last keynote for Apple. 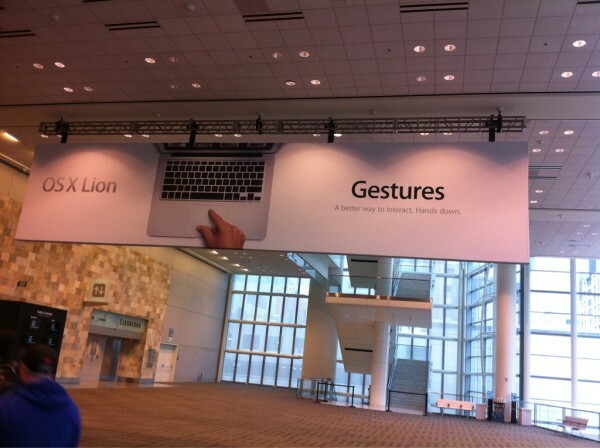 Last year at WWDC, Apple surprised us by unveiling the the MacBook Pro with Retina display alongside new MacBook Airs. 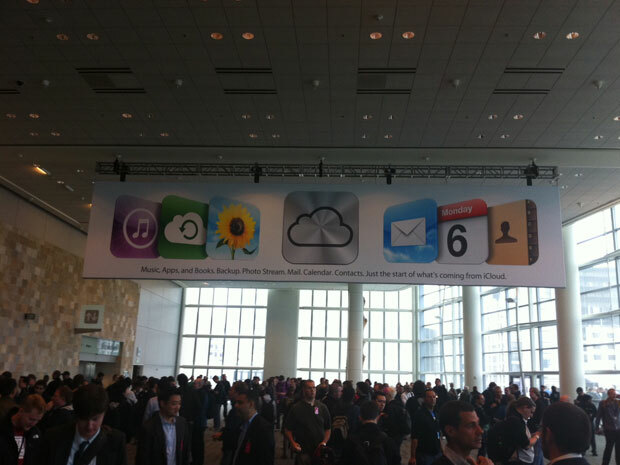 iOS 6 was also previewed with new Siri features, Facebook integration, Passbook, and Apple Maps. 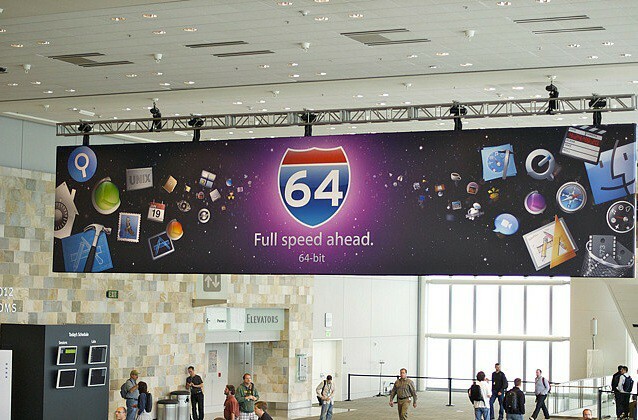 iOS 7 is the most anticipated update for iOS since the App Store was included in iOS 2. 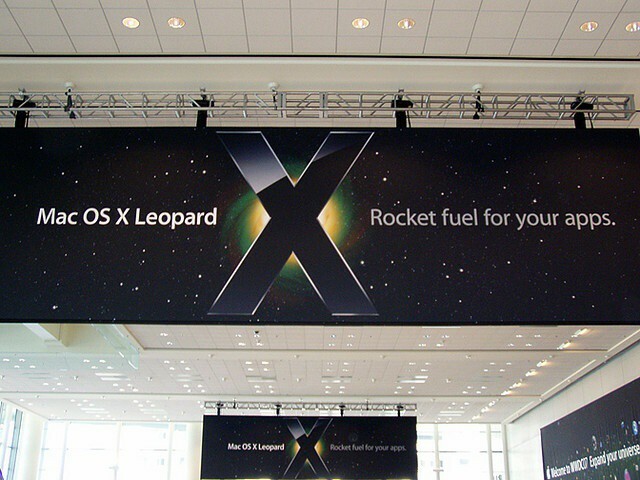 With Jony Ive taking over for Scott Forstall in Human Interface design, iOS 7 is expected to come with a drastically different look that is flat, minimal, and more modern. 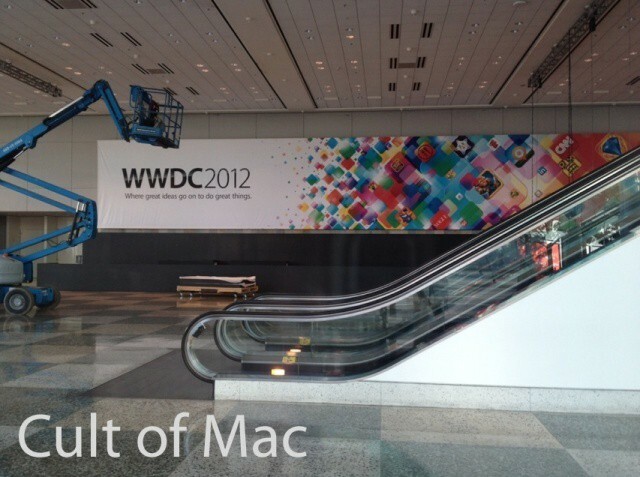 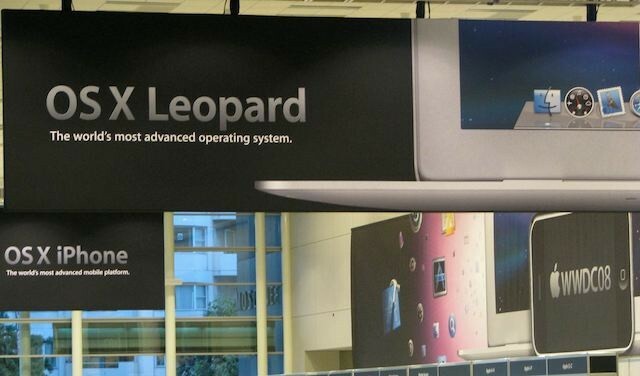 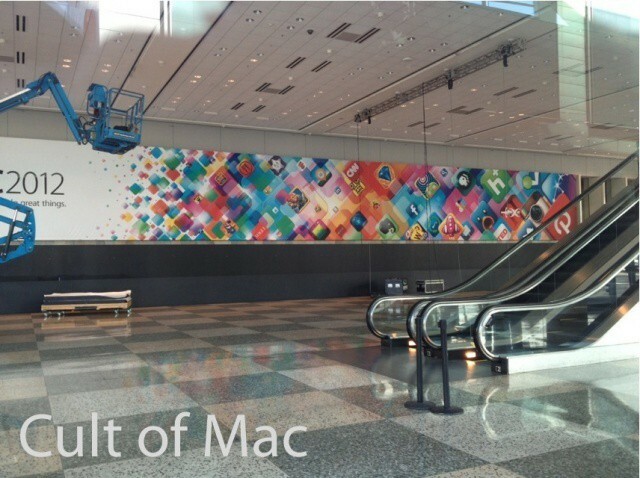 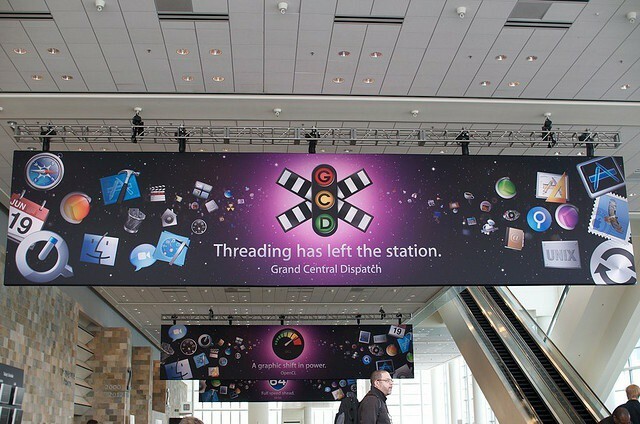 We’ll also likely get our first glimpse of OS X 10.9 at the WWDC keynote, but will Apple surprise us with any new hardware? 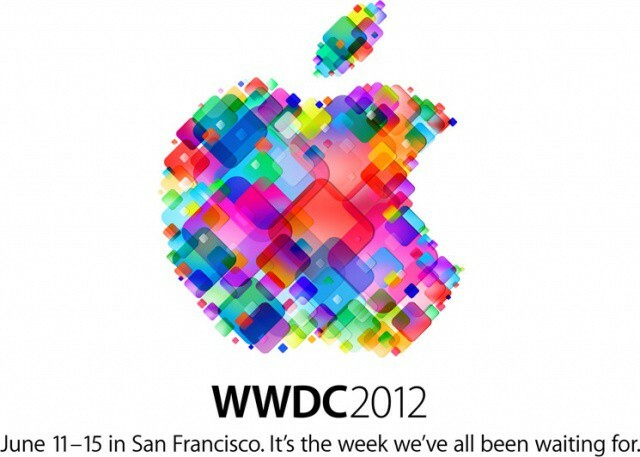 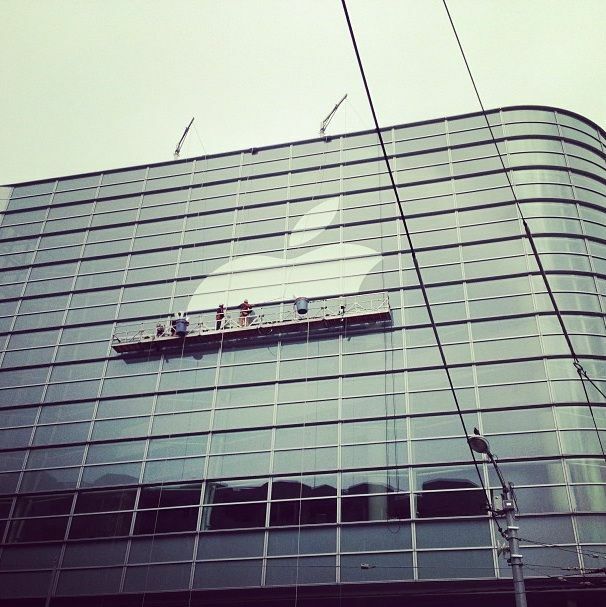 Check out the Cult of Mac liveblog on Monday, June 10th to find out everything Apple reveals this year.